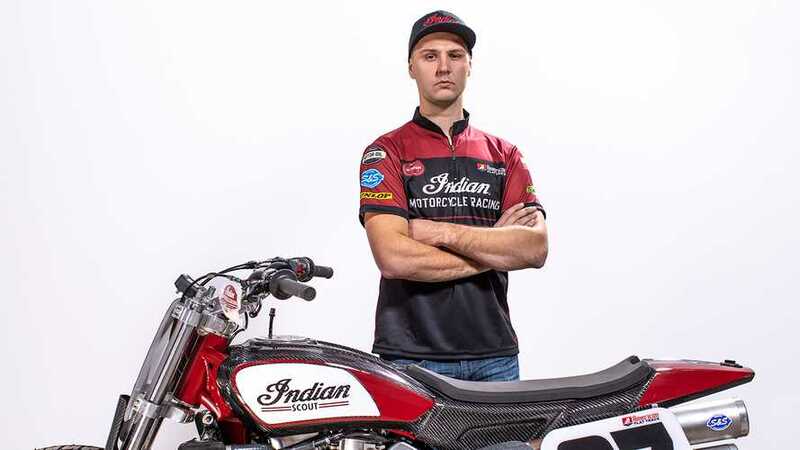 The youngest member of the team speaks up. 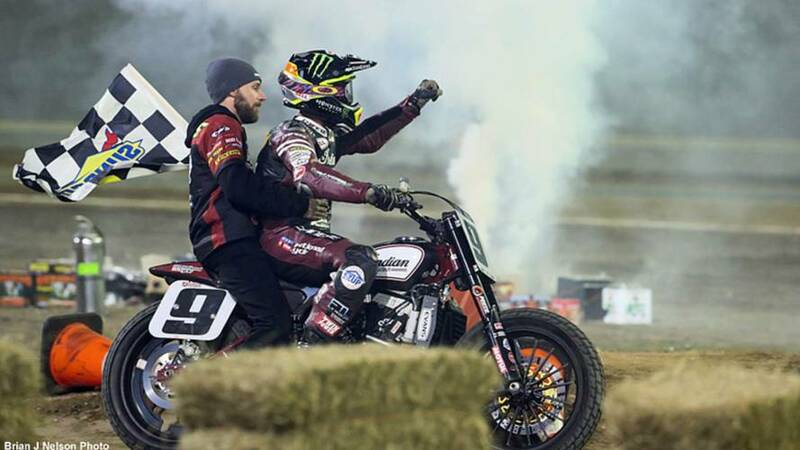 Indian Motorcycle triumphant in its return to racing after winning the 2017 Daytona TT at the American Flat Track season opener. 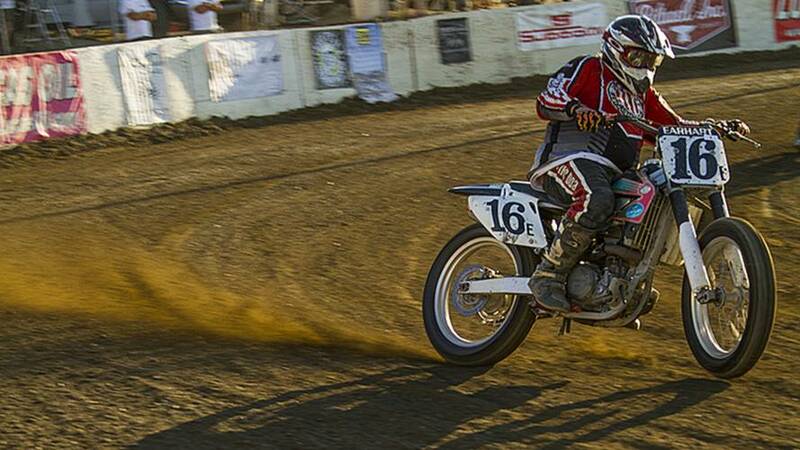 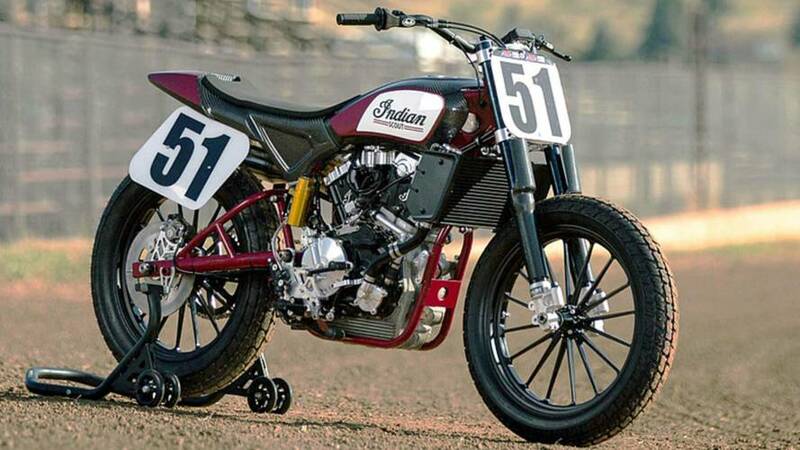 The Indian Scout FTR750 flat track race bikes are going to be offered to the public for $50,000 so if you ever wanted to go racing, now is your chance. 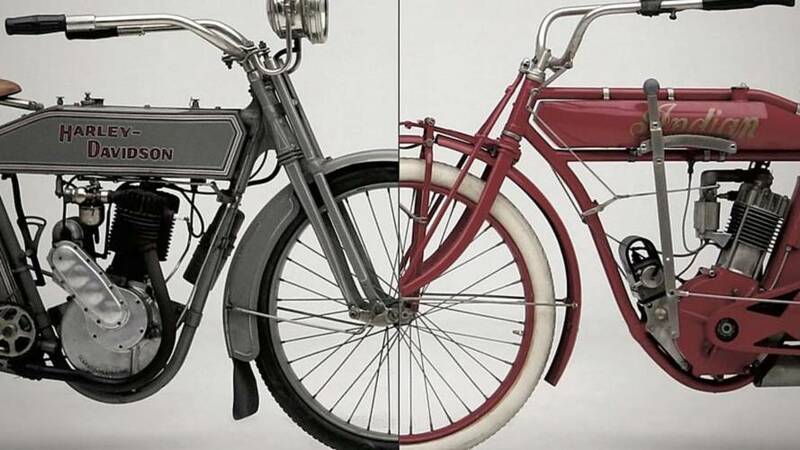 Experience the history of the classic Indian versus Harley-Davidson racing battles on the 1900s at the Petersen Museum in 2017.